The holiday season is a wonderful time for us to remember the friends and clients who help our business and make our jobs a pleasure all year long. Our business would not be possible without your continued support and opportunity to work together. 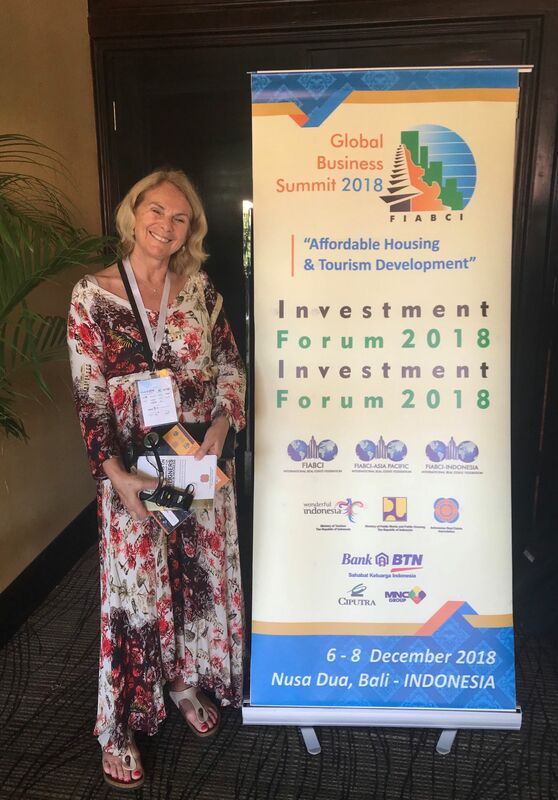 It was great to network with old and new FIABCI Members at the Affordable Housing & Tourist Development Session in Bali – For over 70 years FIABCI (Federation of International Real Estate) has provided access and opportunities for real estate professionals interested in gaining knowledge, sharing information and conducting international business with each other. It would be our pleasure to share any information we gained in foreign ownership & investment opportunities in Indonesia – The next FIABCI World Congress will be in Moscow in May 2019! FIABCI is ALSO a member of International Ethics Standards Coalition and signed off 10 Principles of the UN Global Compact . More info HERE. WHISTLER‘s real estate market saw a total dollar volume of $67.3 Million in November; an increase of 6% from October. There was a total of 55 transactions: 19 of which were condo sales, 15 townhome sales and 9 chalet sales. There were more townhome sales than any other property type for the month with a total of $25.6 Million. Property sales in PEMBERTON brought in just under $3.3 Million in dollar volume in a total of 8 property sales for the month of November. There was one chalet sale of $1,020,000, one townhome sale of $510,000, and 2 condo sales with a combined total of $677,500. The SQUAMISH real estate market in November brought in a total dollar volume of $19.6 Million in 31 total sales – showing very similar numbers as we saw this October in Squamish. There were a total of 8 single-family home sales, 8 condo sales, and 16 townhome sales. Single-family home sales continues to carry the highest dollar volume through November, with a total of $10 Million. Build your Dream Estate or Equestrian Retreat! Nestled at the foot of majestic Mt. Currie in the Pemberton Valley, surrounded by spectacular farm land, trees and sweeping views of the mountains. Whistler ranked the 2nd best place to work in BC! ORION in Pemberton has units available from $389,900 with a building designed for maintaining the Sea to Sky lifestyle: private storage & garages, bike/dog/car washing stations, community gardens, sustainable energy features and plenty of in-unit storage. Big features, small footprint! Click here to see all the available units. Cleveland Gardens in Squamish is now selling! 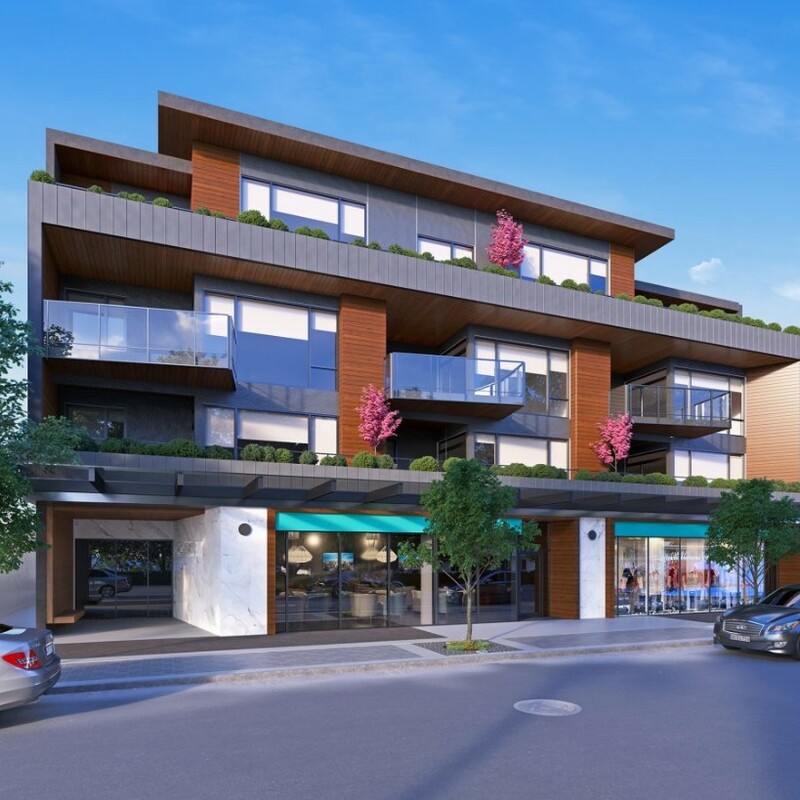 Exclusive boutique condos in the heart of up-and-coming downtown Squamish. Units available with rooftop patios, modern interiors & finishings, high end appliances, plenty of natural light, and walk in closets in every master bedroom. Click here to see all the available units. Sundays starting Dec 23rd: A free, all-ages night of entertainment. Whistler’s top skiers and riders (including Whistler Blackcomb ski school instructors) spin and twist through a burning hoop. Dress warmly, grab a hot chocolate and prepare to be amazed! Note start times include a half hour of practice ahead of the main show. See the details here. Dec 31st: Dazzling fireworks at 8 PM & 11:30 PM. Welcome in the New Year with a Special Edition Fire & Ice Show, capped off with a colourful, grand finale fireworks show at midnight. Fireworks are best viewed from Skier’s Plaza located at the base of Whistler Mountain. All Season Long: Surrounded by snow and sparkling lights, Family Après is all about experiencing winter outdoor fun with your kids, the Canadian way. Visit Whistler Olympic Plaza select evenings through winter for Family Après for free kid-friendly activities and entertainment. Get the full schedule here! Now until March 2019: The annual RE/MAX Quest for Excellence Scholarship is now accepting applications for 2019! If you know someone graduating from Grade 12 this year, let them know to apply for this $1,000 bursary. There are 16 bursaries up for grabs, and one lucky grad will also get a hot air balloon ride for two! Click here for the details.  Copyright © *2018* *RE/MAX SEA TO SKY REAL ESTATE*, All rights reserved. Let us know if you are in town November 8 to 18 – We would love to invite to enjoy the festivities of Cornucopia! Cornucopia is back this autumn with an incredible 11 days of food, wine and culinary events. All your favourites. like Crush Grand Tasting and House Party: Best of BC, are on from November 8 to 18 along with some exciting, new additions including Abstract Future: From Now to Eternity and The Blue Room. The real estate market in WHISTLER reports a total dollar volume of $70 Million in September, a nice increase from the month before! In a total of 49 transactions in September, there were 13 condo sales, 16 townhome sales and 13 chalet sales. Just like months previous, Chalet sales continue to carry the highest dollar volume out of all types of property sales, a total of $32.3 Million. Property sales in PEMBERTON brought in just under $4 Million in dollar volume last month. Out of 12 total property sales for the month of September: 1 was a chalet sale for $849k, there were 4 townhome sales totalling $2.3M, and 4 condo sales reported equalling $1.7M. The SQUAMISH real estate market in August brought in a total dollar volume of $18 Million, with fewer number of sales compared to what we usually see in September. There were a total of 11 single-family home sales, 4 condo sales, and 10 townhome sales. Single-family home sales carried the highest dollar volume for the month, a total of $10.9 Million. Rare opportunity to own 81.6 acres, 30 minutes from Vail Resort’s Whistler Blackcomb. The majestic Pemberton Valley, known for its natural beauty, thriving agriculture industry and countless recreation opportunities, is also quickly becoming an international equestrian centre. You might have heard that Whistler’s postal codes have undergone a face lift. Make sure you have the important information you need, especially for property owners with their Whistler addresses on title. We’re here to help answer questions about these changes and what this means for property owners! 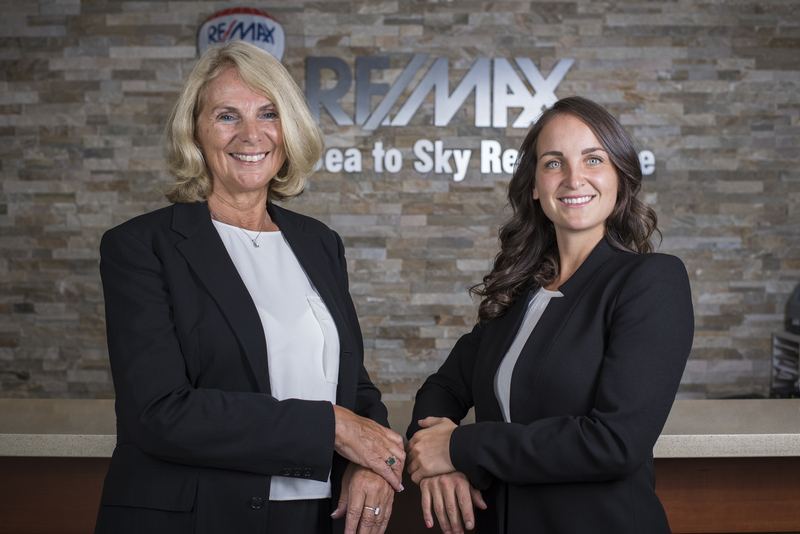 Check out the details over on the RE/MAX Sea to Sky Real Estate blog. “Under the new legislation, corporations, trustees and partners will be required to identify the individuals that have a “beneficial interest” in the purchase of real estate.” Read more in this article by the Pique Newsmagazine. Nov 8 – 18: Cornucopia, presented by BlueShore Financial, the True North of food & drink festivals – a place of culinary reckonings, where the wild meets the refined and the epic and the epicurious come together. Get the details here. Nov 28 – Dec 2: Visit Whistler in early December for the 18th edition of Canada’s ‘coolest’ film festival. The Whistler Film Festival is five action-packed days of fresh films, epic events, industry connections plus time to enjoy the delights of the resort from skiing to après, fine dining and more. Copyright © *2018 *REMAX SEA TO SKY*, All rights reserved. Whistler BC Canada – Real Estate Update – Happy Thanksgiving! Canadian Thanksgiving is right around the corner and it’s a favourite long weekend for locals and visitors alike. Don’t miss one-stop shopping deals on winter gear at the Turkey Sale and Ski & Snowboard Swap, two final farmers’ markets of the season, special art exhibits and events, plus wholesome outdoor fun in the mountains. Let us know if you are in town to join us for the two final farmers markets of the season or to one of our special art exhibits! The real estate market in WHISTLER reports a total dollar volume of $59 Million in August, which is a 14% decrease from July and a 26% decrease from this time last year. In a total of 44 transactions in August, there were 20 condo sales, 11 townhome sales and 10 chalet sales. Chalet sales carried the highest dollar volume out of all types of property sales, a total of $32 Million. The SQUAMISH real estate market in August brought in a total dollar volume of $27 Million, which is a 18% decrease from July and a 34% decrease from August 2017. There were a total of 12 single-family home sales, 14 condo sales, and 24 townhome sales. Single-family home sales carried the highest dollar volume for the month, a total of $13.7 Million. Property sales in PEMBERTON brought in just under $4 Million in dollar volume this July. Out of 5 total property sales for the month, 3 were chalet sales which totalled a dollar volume of $3.4 Million. There were no condo sales reported at all in the month of August. This 4 bedroom home has all you can dream of! 3200+ sq/ft of spacious living with sauna, hot tub, media and fitness room. Satisfy your green thumb creating a luscious garden or explore your adventurous side and have a picnic on the rock cliff! This home is the perfect family home with additional revenues from the two suites, or perfect home for employee housing! 7 bedrooms, 3061 sq/ft with beautiful views of Mount Currie! Prime location and great revenue potential! Well maintained 1 bedroom steps away from recreation, restaurants and all that the Village has to offer! Nightly Rentals Allowed! This end unit townhome is the perfect family opportunity with lots of natural light, beautiful views of Mount Currie and a 2 car garage for all your gear and toys! 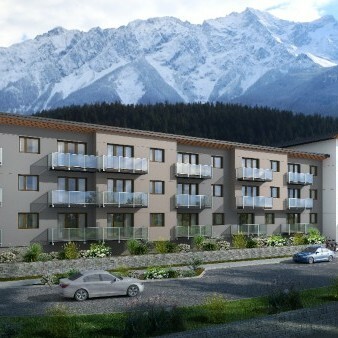 ORION DEVELOPMENT in Pemberton, BC with 14 available units! Perfect family or investment opportunity, call us today to discuss the next steps! “Delegates to the Union of B.C. Municipalities convention in Whistler have overwhelmingly supported a resolution put forward by Oak Bay calling on the province to replace the proposed speculation tax by giving local governments authority to collect a levy on vacant residential properties if they choose.” Read more in this article by the Squamish Chief. “The new postal codes, which will begin with V8E, go into effect on Sept. 17, but Canada Post said it would provide “customers free mail redirection service for one year so they have enough time to manage this change effectively.” Read more in this article by the Pique Newsmagazine. 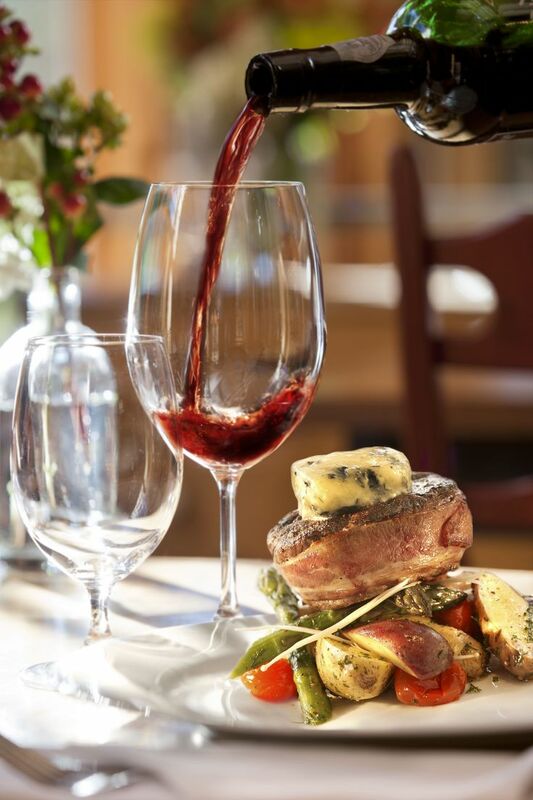 Sundays until Thanksgiving: Local produce, tasty food, local artisans, live entertainment and family activities along the beautiful Upper Village Stroll between the Fairmont Chateau Whistler and the Blackcomb Daylodge. Get the full schedule here. Sept 22: The rally will consist of a scenic drive from North Vancouver, along the Sea to Sky Highway, to the final destination of Whistler. They will be displaying their vehicles in the Olympic Plaza for the day. More details here! Oct 11-14: The Whistler Writers Festival is an annual fall event celebrating the written word. It’s a chance to meet renowned authors, listen to lively speakers panels and attend workshops on publishing and word craft before gathering for evenings of music and great conversation with other readers and writers. Check out the details here. Whistler Village is your doorway to the mountains and the starting point of all your adventures. Head into the alpine for sightseeing and exploration, grab a bite with friends on a sunny patio and soak up local art and culture along the stroll. Plus, there are plenty of places to kick back and enjoy the relaxed Village vibe. Above photo: Mel and Dre during one of their training sessions in Silverstar, BC. Photograph by the talented Jacques Morel. 11am: Cinnamon Bear Patio, Hilton Hotel: Lets meet for Bubbles, Beats & Brunch with the talented Nat Morel providing amazing music to get the festivities started! We will be there to start off the Ironman celebrations, and bring a folding chair to set up camp to cheer for Mel and Dre! CLICK HERE for our local tips for how to get around on the day plus the best spots to catch all the action for the biggest race in the summer calendar. 2100+ sq. ft of spacious living in this unique 3 bedroom + den in the Pemberton Plateau. Open concept living area with walk around fireplace, 9 ft. ceilings and oversized windows showcasing beautiful mountain views, and inviting an abundance of natural light into the property. Province to set up registry to crack down on ‘hidden buyers’ “Under the new legislation, corporations, trustees and partners will be required to identify the individuals that have a “beneficial interest” in the purchase of real estate.” Our own Ann Chiasson weighs in on the pros and cons of this new registry. Read the article by the Pique Newsmagazine. “Leasing land rather than owning it has both positives and negatives. 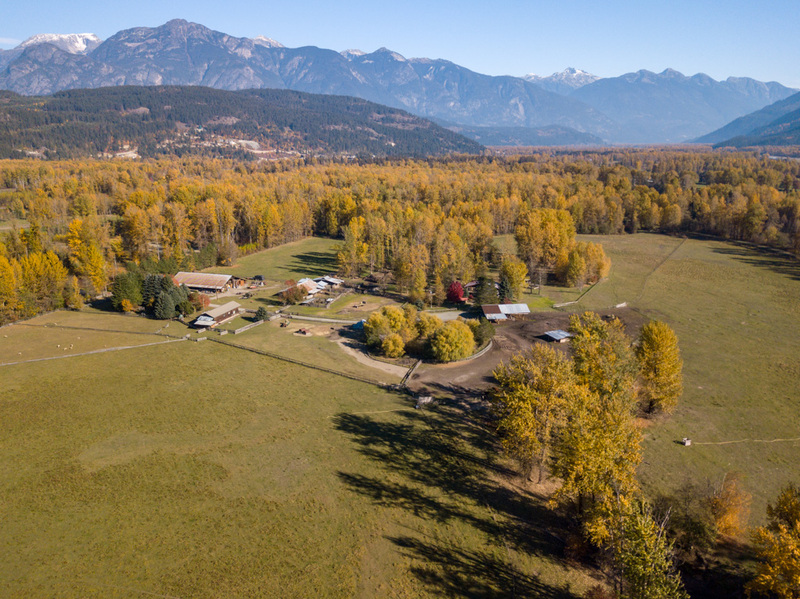 Agricultural land in the Pemberton area has seen a sharp rise in value in the last several years and Budgell and McCann both feel that buying is now out of reach. (A home on a five-acre lot in Pemberton Meadows can cost upwards of $1 million depending on location. )” Read more in this article by the Pique Newsmagazine.